Admission: $7, children 12 and under free. 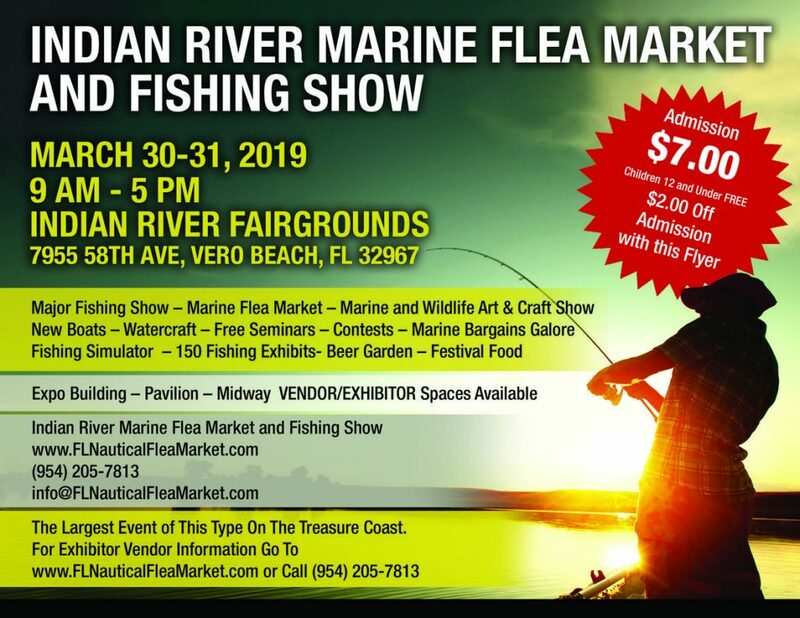 You’re invited to the Indian River Marine Flea Market and Fishing Show! 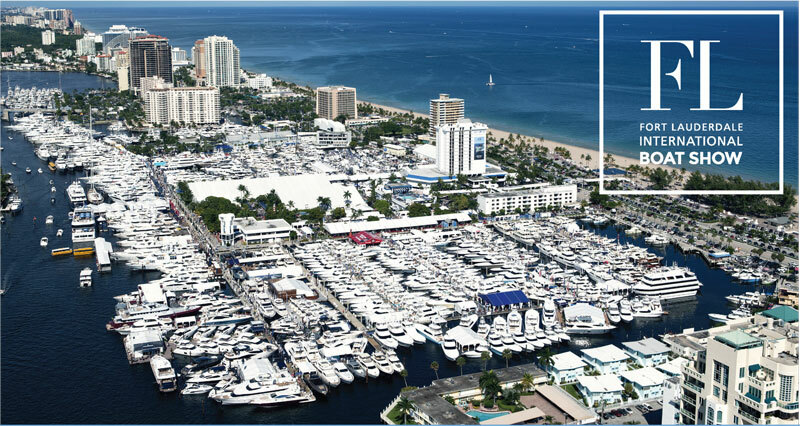 This event includes a marine flea market, marine and wildlife art and craft show, new boats and watercrafts sale, free seminars, contents, marine bargains, 150 fishing exhibits, a major fishing show and much more. Vendor and exhibitor spaces are still available. Call (954) 205-7813. 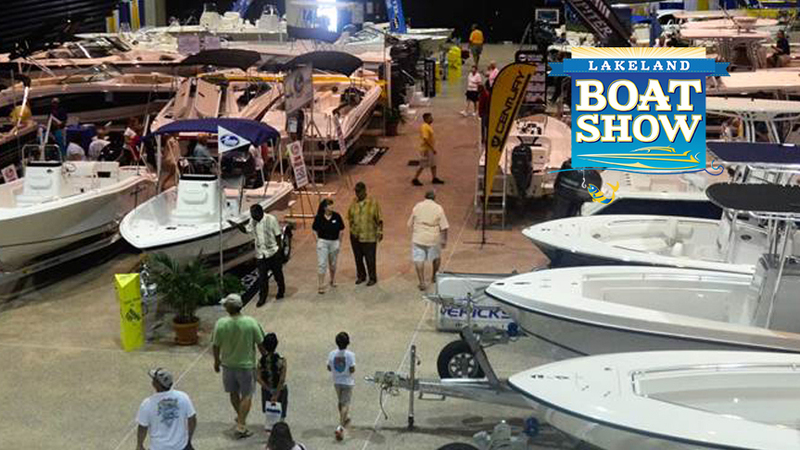 You can also apply for a space to showcase and sell your used boat. Come to the largest event of this type on the Treasure Coast!